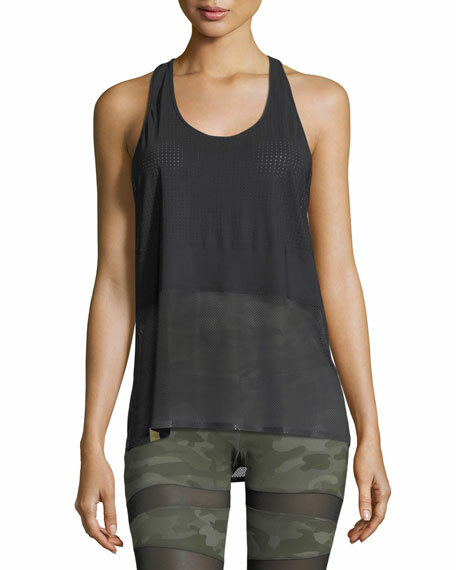 Monreal London tank with soft, lightweight performance jersey. Contrasting perforated and mesh panels. For in-store inquiries, use sku #2346213.